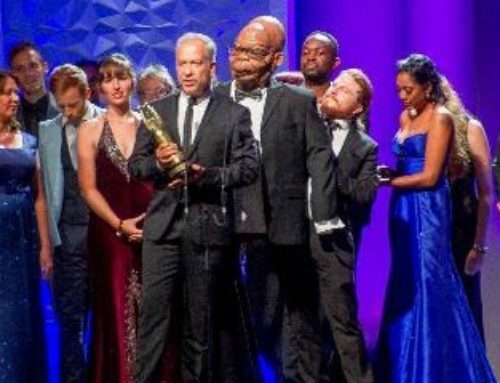 CAPE TOWN: The most recent South African Film & Television Awards (SAFTAs), the 11th annual SAFTAs, again proved to be a momentous event for Both Worlds. 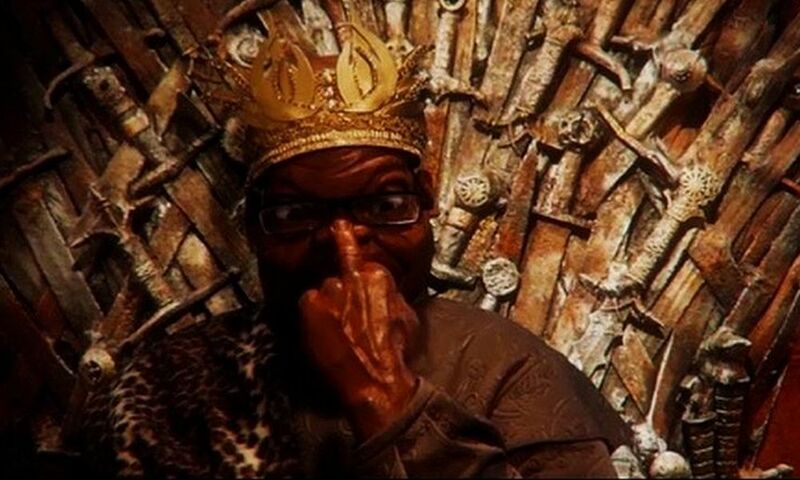 Off the back of ten nominations for its two headline productions, Puppet Nation ZA and Point of Order, the Cape Town based production company returned with six Golden Horns. 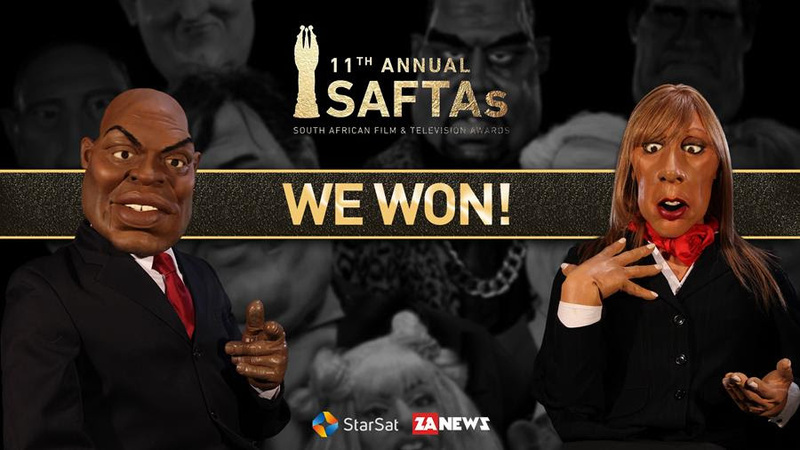 Both Worlds’ other SAFTA nominee, Puppet Nation ZA, carried on its stellar history at the SAFTAs with five wins including its fourth consecutive win as Best TV Comedy. 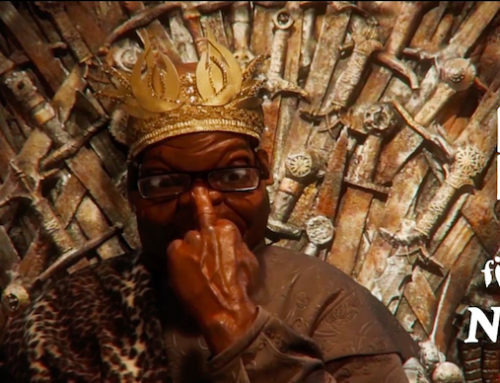 Now in its 12th season, Puppet Nation is an established name in South African satire and comedy, featuring a cast of latex local and international celebrities and politicians, from Jacob Zuma to George Clooney, DJ Fresh to Donald Trump. 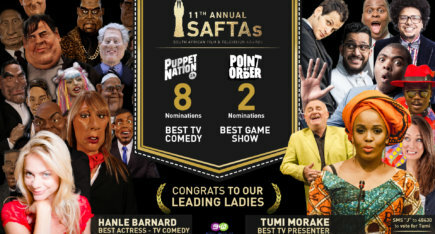 Not only popular with audiences, even those satirised by the show, but also critics, Puppet Nation has garnered a slew of accolades including more than 20 SAFTAS, two Writers Guild of South Africa Muse Awards, 10 IAB Bookmarks and two International Emmy nominations. 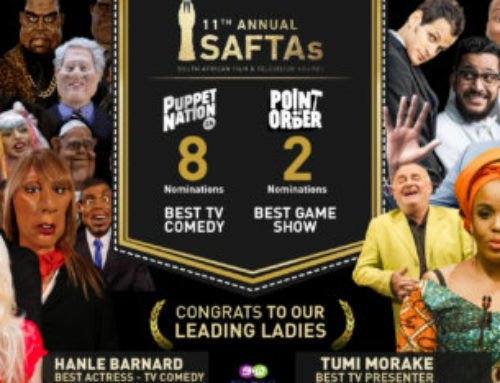 Only having debuted in 2016, Point of Order received the honour of being named “Best TV Game Show.” Based on the shenanigans in the South African parliament, Point of Order is a comedy panel show hosted by the brilliant Tumi Morake. 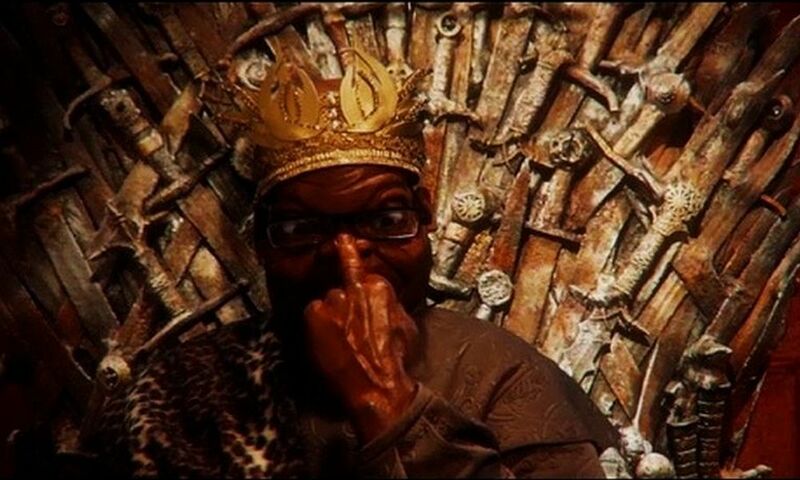 The show allows for SA’s top comedians to introduce important and vital new laws ‐ like singing in the shower should feature 90% local content ‐ and special guests a chance to talk well, politics almost like real MPs do. Perhaps with only a little more sensibility. The second season of the now award-winning show is scheduled to go to air on the 1st of April on Starsat One (Channel 120) with the third season in pre-production.